AgroSpeCom is the exclusive representative of ThermoNox for Europe and selected countries in Asia. 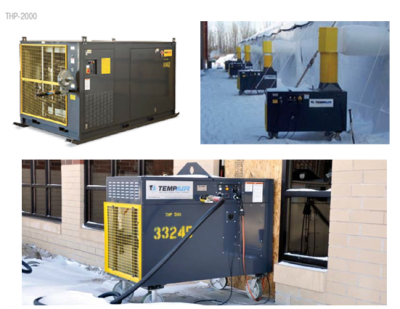 We are at your disposal for any heat treatment equipment you need. Our experienced team will help you choose the best equipment for you area. Major parameters affecting the optimum choice of equipment relates to the construction material of the area to be treated and on how big the area is. Contact us for an offer. ThermoNox German technology at your service. 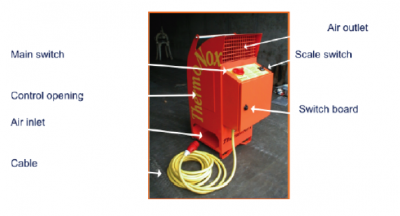 The following ThermoNox equipment is available. 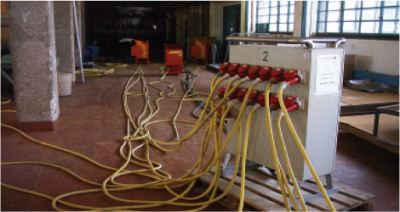 Our experienced team will advise you on the optimum combination for your facility. An industrial type of fans with vertical angle producing airflow 15.000cfm. The fans need 400V current, 50Hz, 3 phases. 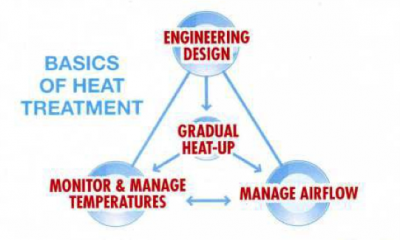 Their role is to divide the air space in order to stabilize the temperature at the desired level. The panel includes 15 power distributor sockets 32A and 2 16A sockets. Connects via 3-wire 20m of 240mm2 and includes 2 cooling fans and filters. 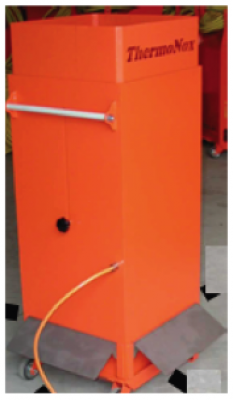 The distributor is supported by a metal pallet and has a main power switch. Electronic modulating burner controls and remote space thermostats automatically adjust gas flow, saving $$ on fuel costs. A centrifugal blower provides large volumes of air and high static pressures allowing the equipment to work well with ductwork when needed. 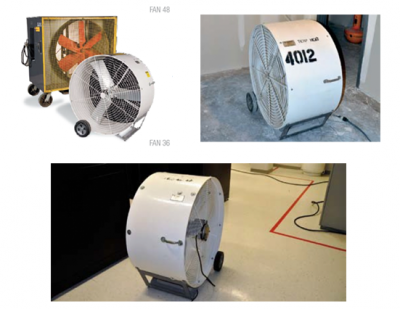 IDEAL FOR: Portable and versatile, these industrial fans can be used to distribute air in heating, cooling, and dehumidifying applications. Built for durability, our fans our suitable for high-temperature, dusty, or damp environments. Their high volume air movement and exchange make them ideal for structural and space drying applications. 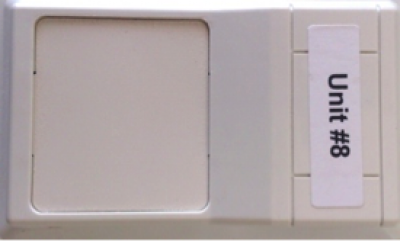 The temperature monitoring done by wireless sensor technology, wireless signal amplifiers and receiver connected to a computer. 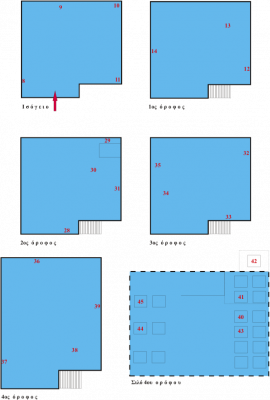 The sensors placed at various points on each floor as shown in the blue floor plans. 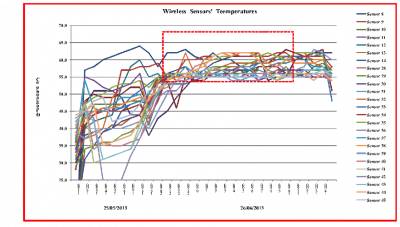 Chart temperatures taken with wireless receivers temperatures in 25 locations in the area of ​​the mill. The temperatures were maintained at all points at approximately 55oC for 16 hours at least. 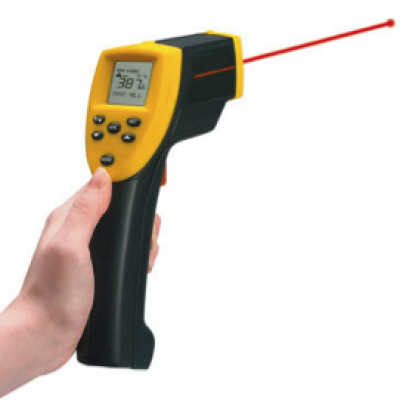 Furthermore used handheld infrared thermometers. 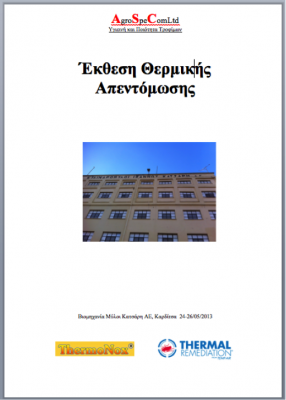 After each heat disinfestation shall draw up a report on the observations and conclusions.